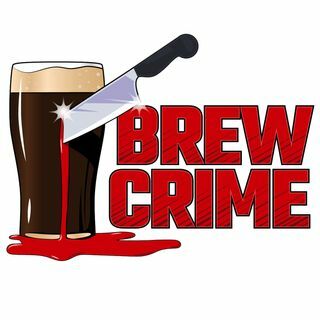 Welcome to the first Episode of Brew Crime our Craft Beer and True Crime podcast. This episode deals with two very different stories with an accidental tie in. This story paired with 3 Monts from Brasserie De Saint-Sylvestre of France. The murder of Dimebag Darrell - Former Pantera guitarist and then current Damageplan guitarist was performing on December 8, 2004 in Columbus Ohio when a gunman opened fire. This is the story. A portion of Pantera 5 Minutes Alone was used under the Canadian Copyright Law for Fair Use. This story paired with R&B Brewing Ursos Arctos Russian Imperial Stout of Vancouver.